Michael releases his first album of the 90s, 'Dangerous'. It sees him adopt a more in-your-face, socially concious attitude. 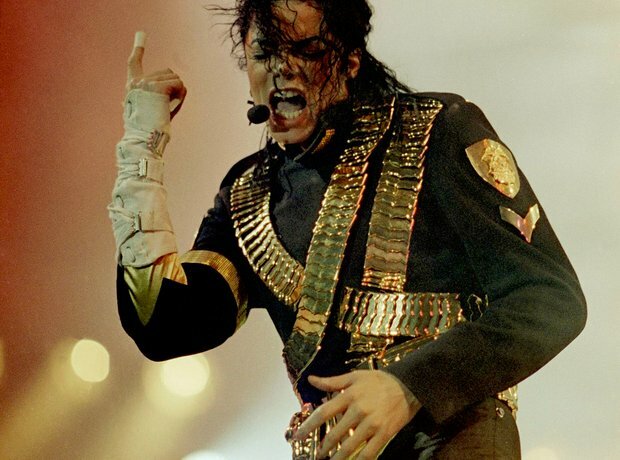 He donates all the profits from his epic world tour to charity.